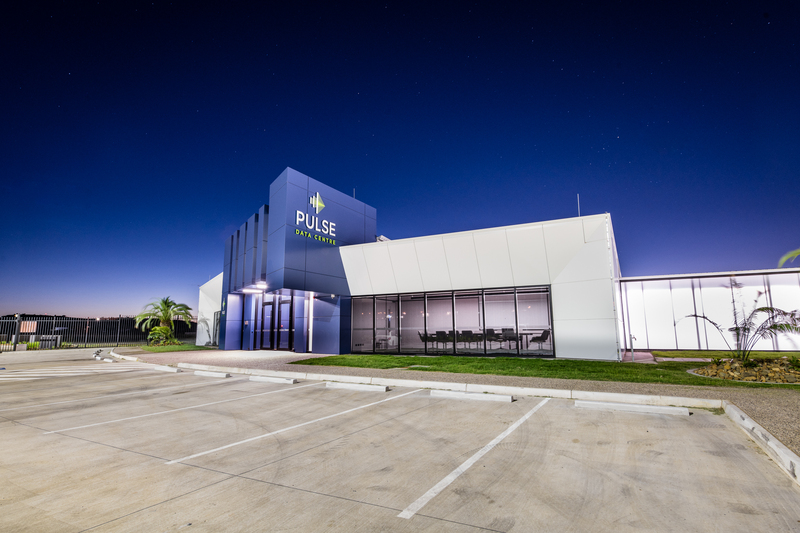 The Pulse Data Centre project involved the design and construction of a security office building and the first of three data centre buildings within the planned Toowoomba Technology Park. 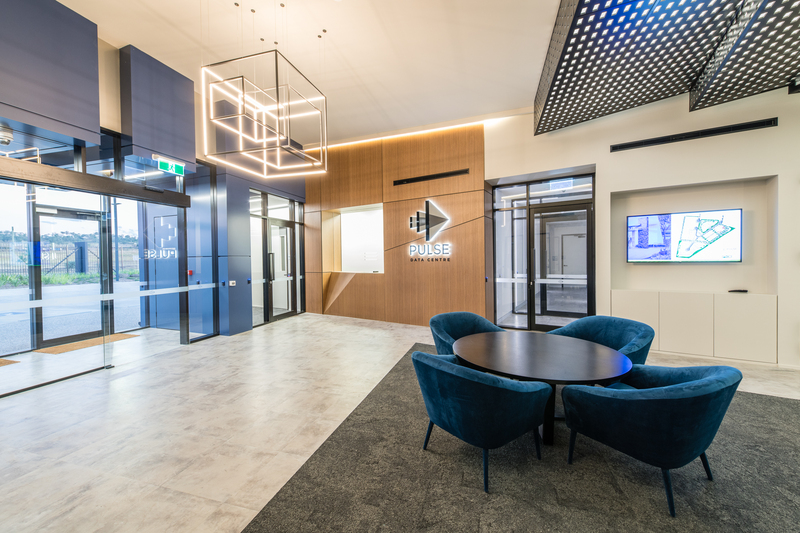 The data centre is a co-location facility designed as a primary site to support corporate and enterprise customers; local, state and federal government and global technology giants. 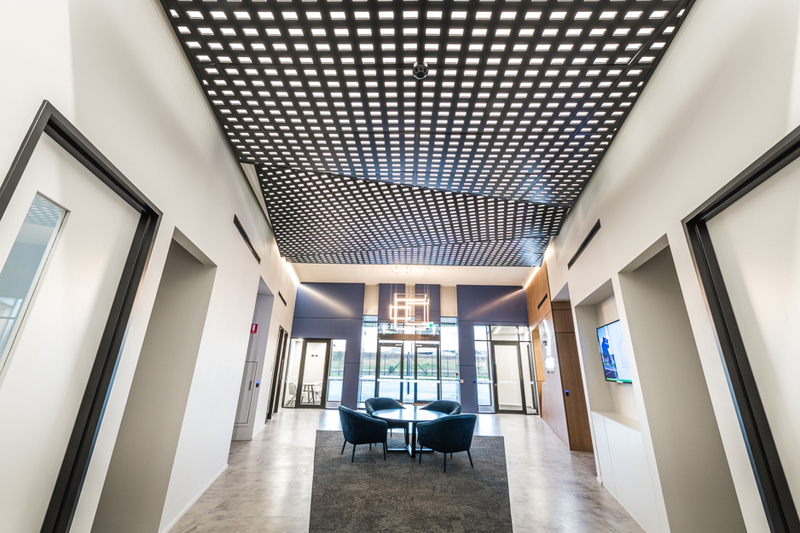 The security office within the facility has been designed to feature high-level finishes, caters to occupants and staff comfort and offers sophisticated security measures such as bio-metric security screening. 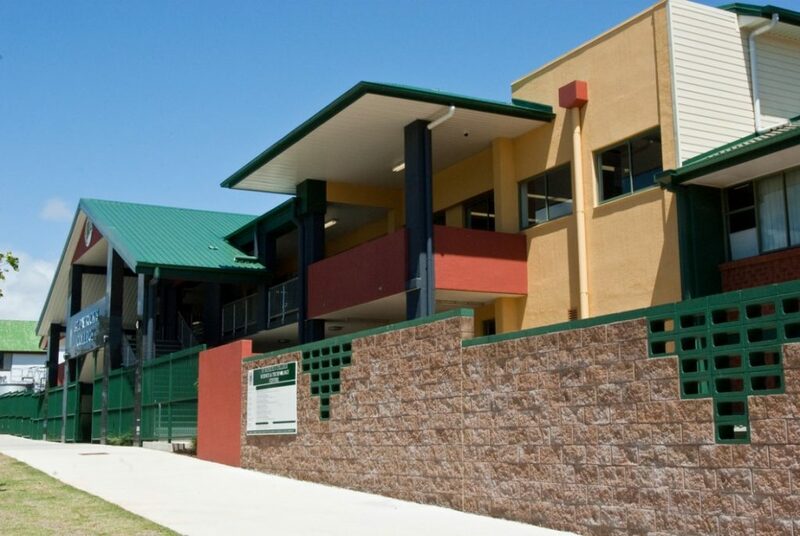 An enclosed link between the security office and the adjacent data centre provides weatherproof access, constructed with an insulated panel roof, SHS framed and danpalon wall façade system. 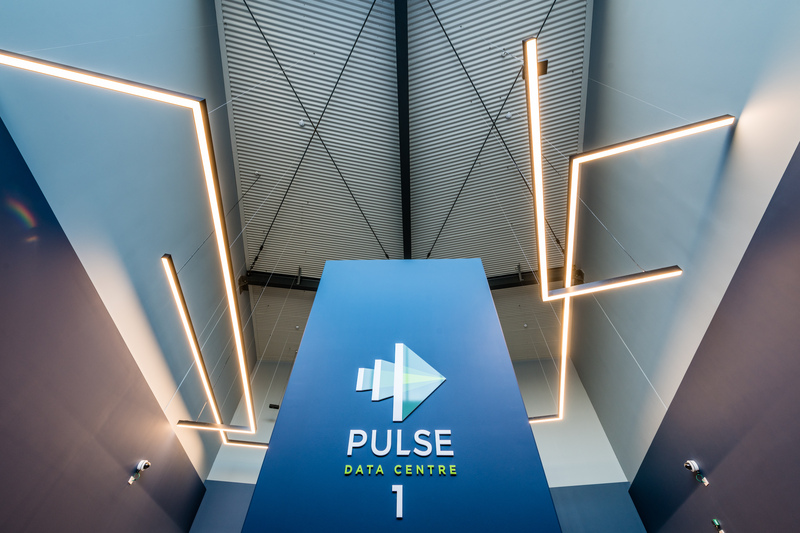 The data centre building (DC1) consists of 720 data racks which will be delivered over four equal stages (data halls) – each to be fitout as business demand requires. 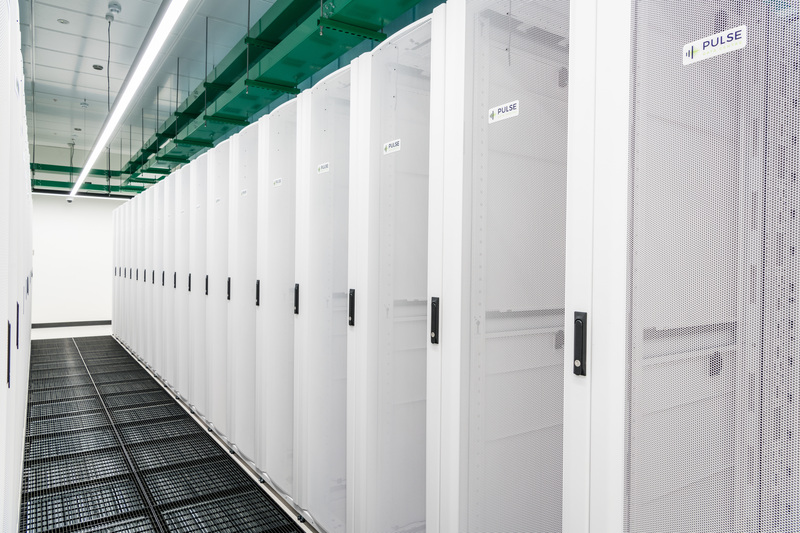 The first data hall was delivered as a completed fitout ready for occupation of the first 180 data racks. 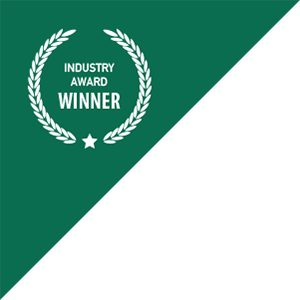 The main data centre building is designed and constructed to meet strict security requirements. Construction comprises of tilt panels for all perimeter walls and core filled blockwork fire compartments internally. The roof over the data centre has been designed as a penetration free roof sheeting system with a second PIR insulated panel skin underneath as a second barrier for added protection to the data halls. 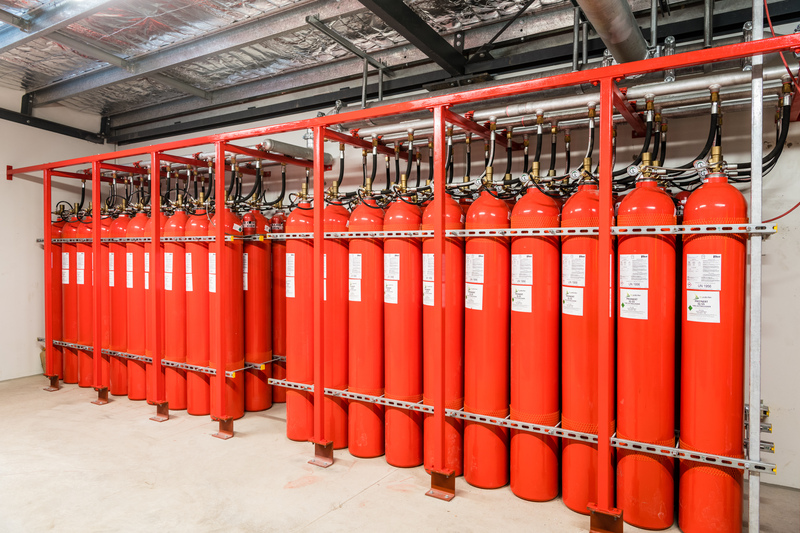 The data halls are also protected with a dual fire detection system and gas suppression throughout. 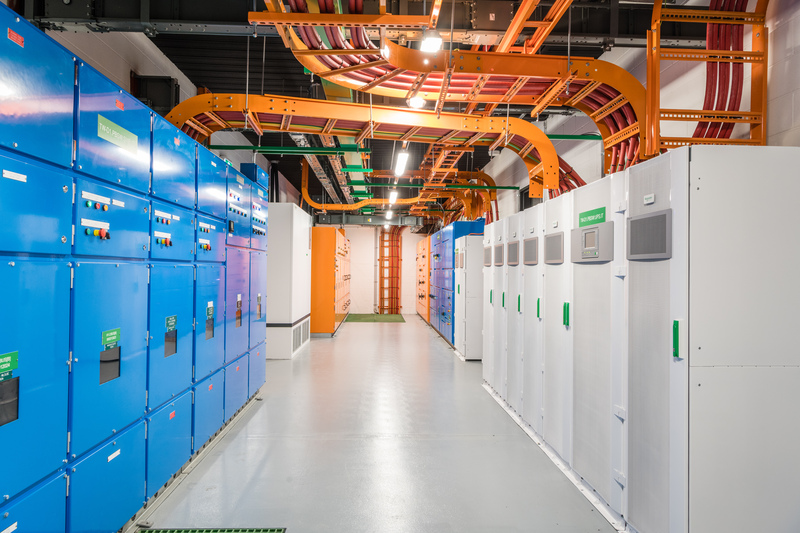 The data halls are cooled by large chillers and multiple CRAC (computer room air conditioning) units on a dual feed which circulate chilled water through a line which has been specifically designed to take advantage of the local environmental conditions – utilising free air cooling to achieve the best cooling efficiency for the building. 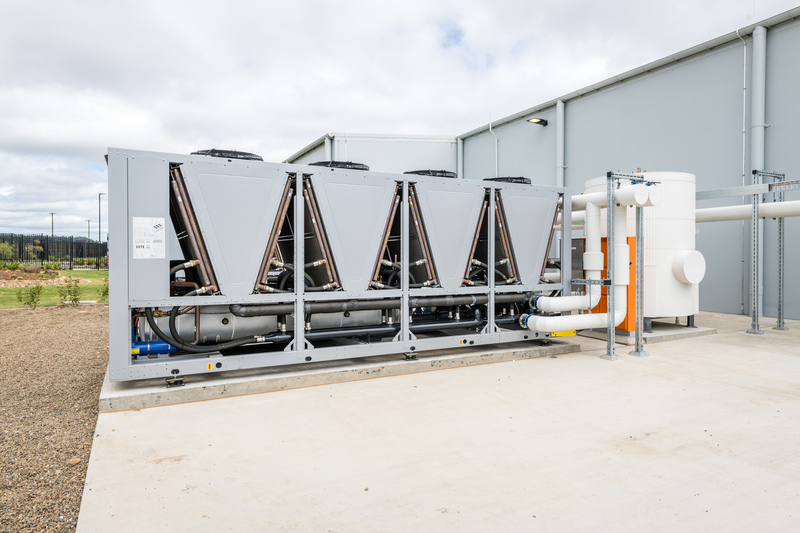 The data hall cooling is supplemented with small amounts of fresh air supply which passes through a filtered mezzanine plenum which is then either humidified or de-humidified to meet the tightly controlled data space humidity and temperature requirements. 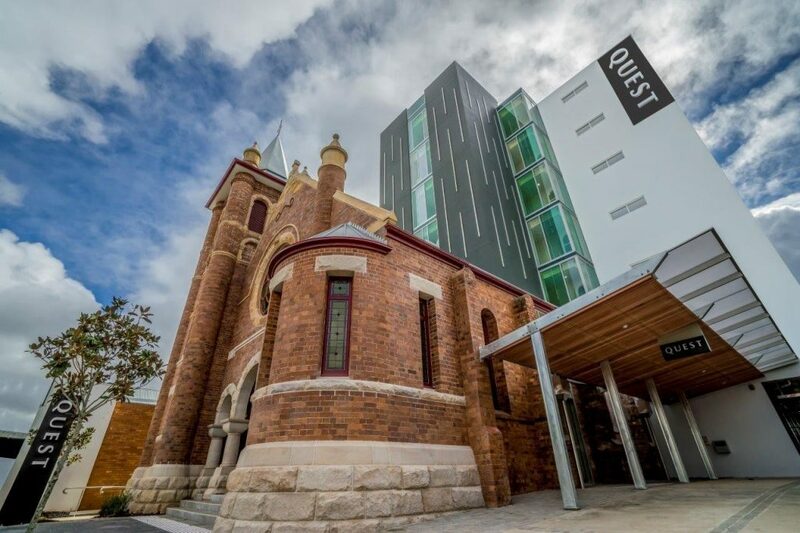 The facility incorporates a tri-redundant power train solution and is one of the first data centres in Australia to include lithium-ion batteries in the UPS delivery. With a designed capacity of 2.5MW of IT load for the first building, 16-cylinder generators (1850kVa) were required as the backup power source to the facility. As security of the centre is paramount, the site is fully fenced around the perimeter with 2400mm high security fencing over gabion basket vehicle barrier walls. Access to the site service area is via security vehicle traps at the rear of the development. 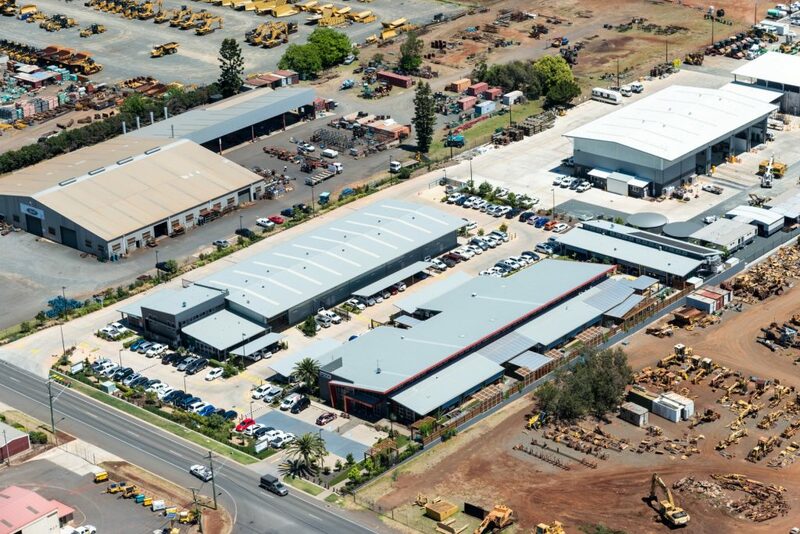 Project works included detailed landscaping, driveways, service areas, onsite fuel and generators, site substation building and HV reticulation. 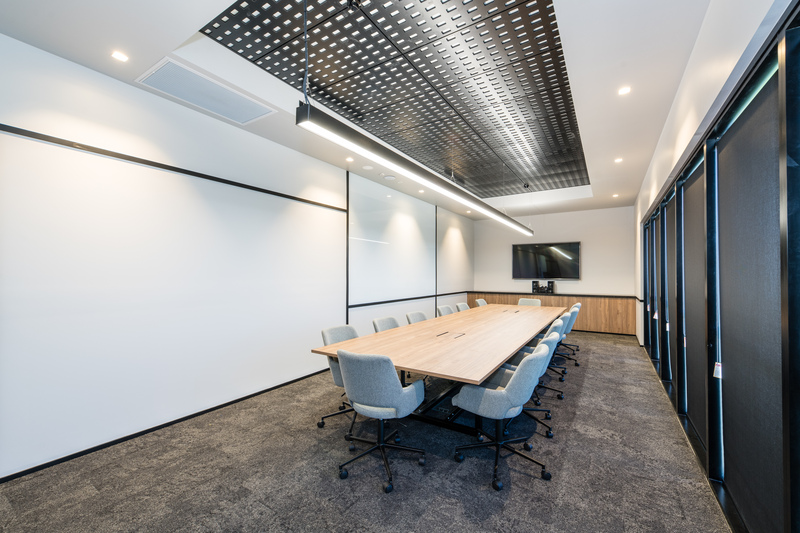 Due to the detailed and very technical mechanical and electrical design and fitout required for the project, the facility has been completed in close partnership with FKG Group Service Partner, NRG Services.